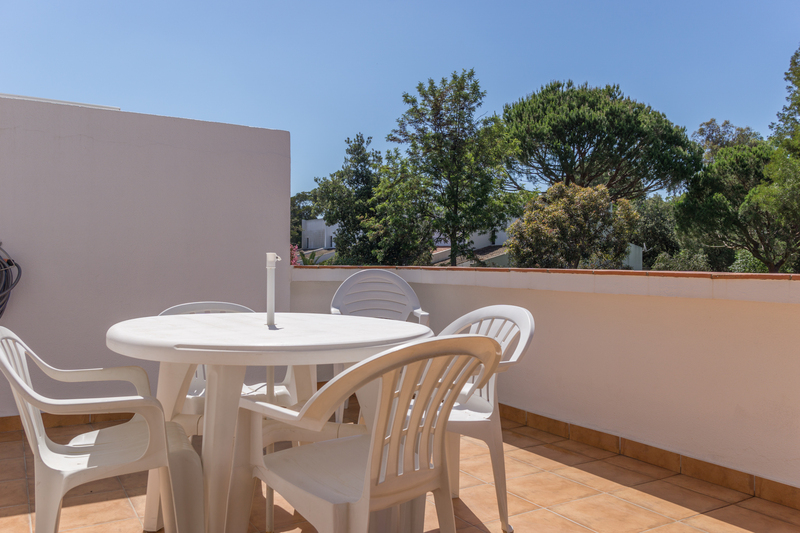 Located only meters away from the beach and several pools, Akisol Vilamoura Nature II is the apartment for the ones for whom summer means a great tan! 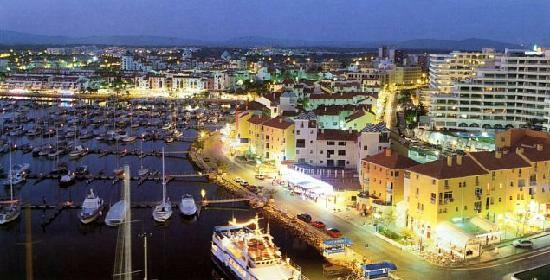 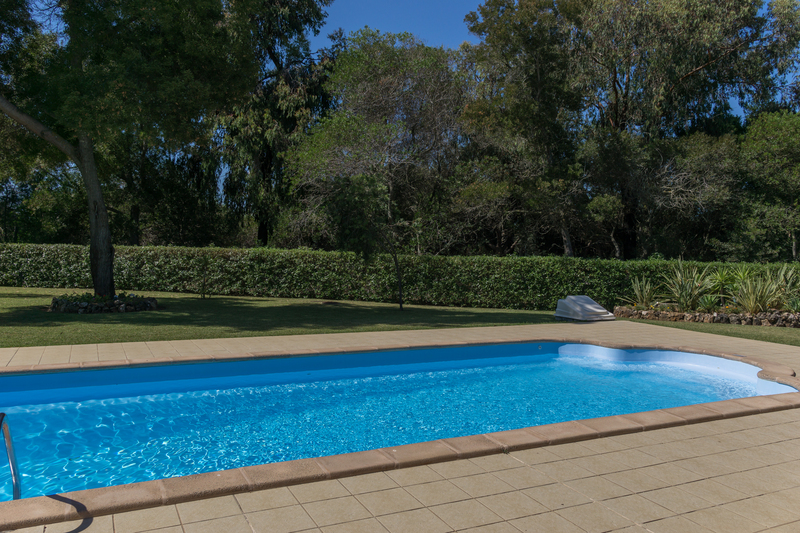 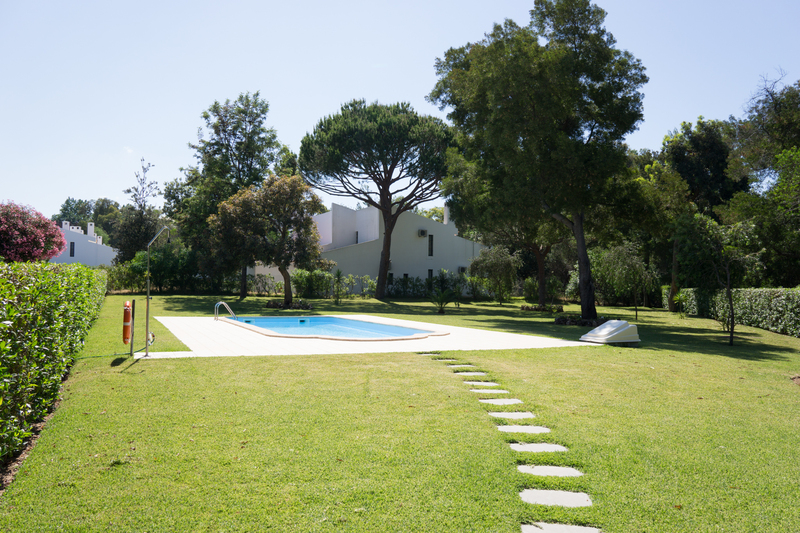 The Akisol Vilamoura Nature II is situated in one of the most demanded areas in Vilamoura. 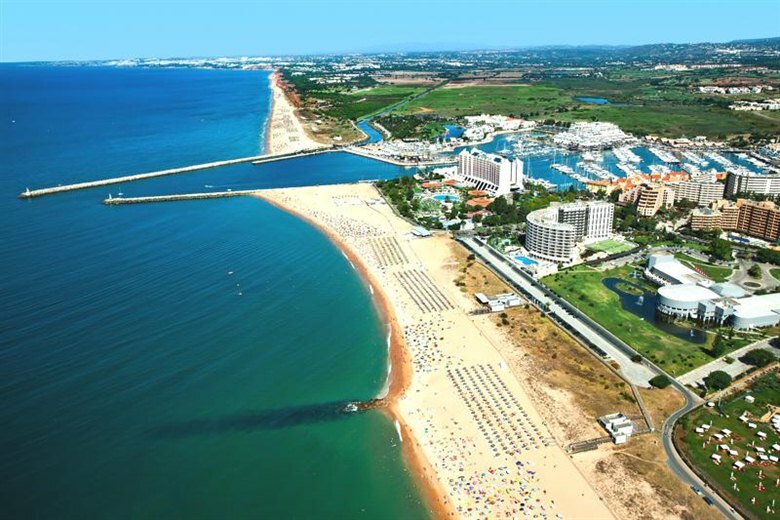 It is meters away from the worldly famous Marina of Vilamoura, where some of the most luxurious yachts in the world dock, it is close to golf and tennis courses, and there are plenty of supermarkets, bars and restaurants nearby. 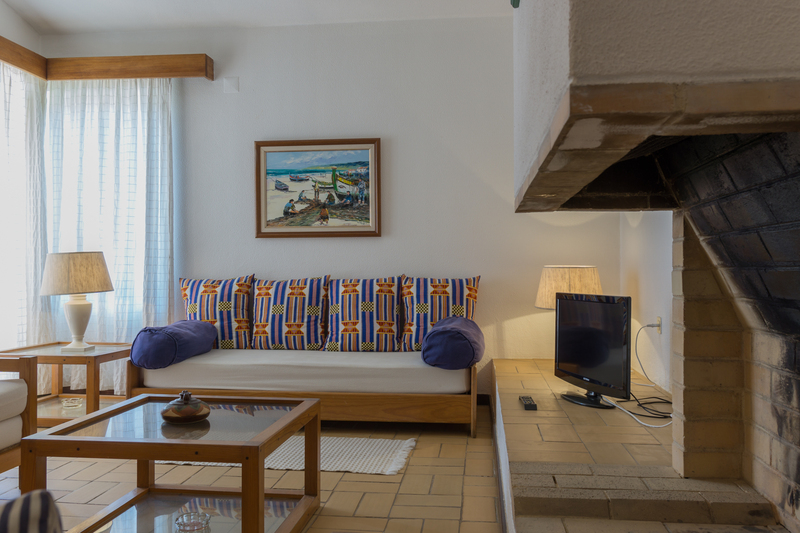 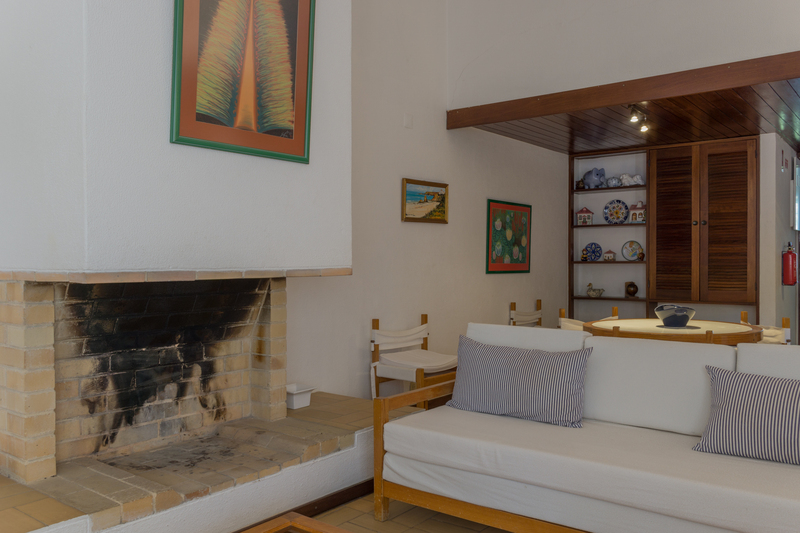 On the insideInside Akisol Vilamoura Nature II, its older features, such as the wooden beams. 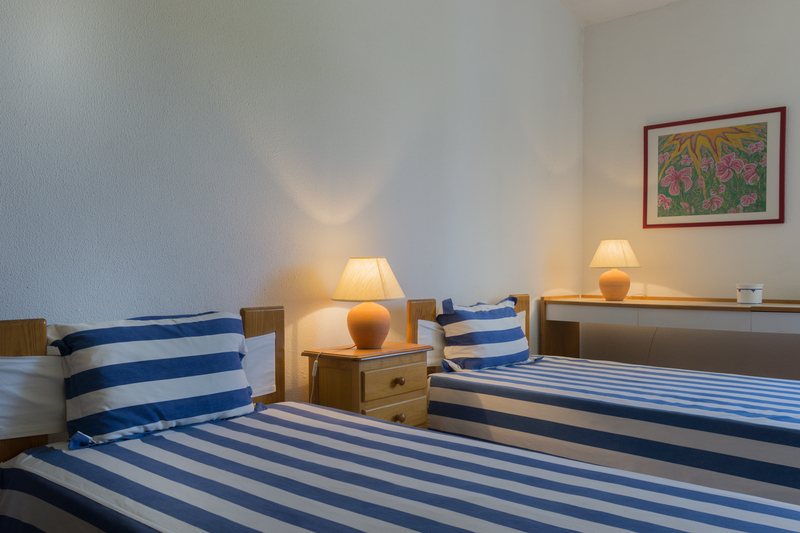 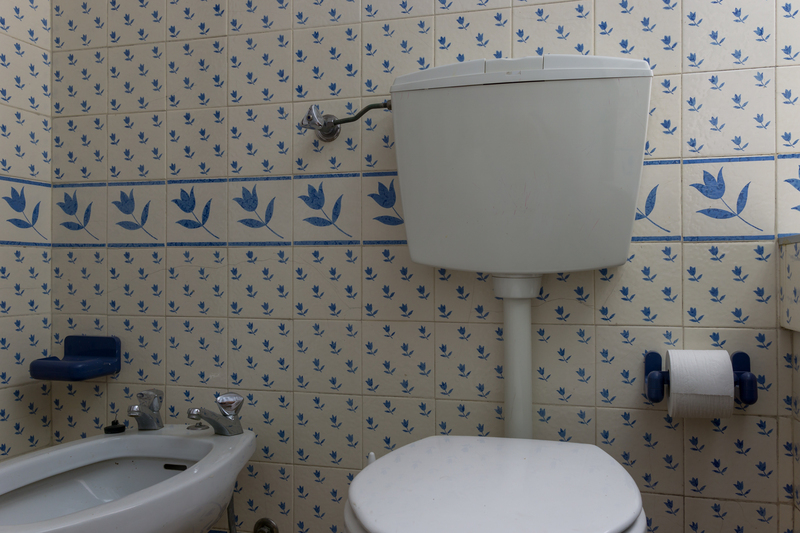 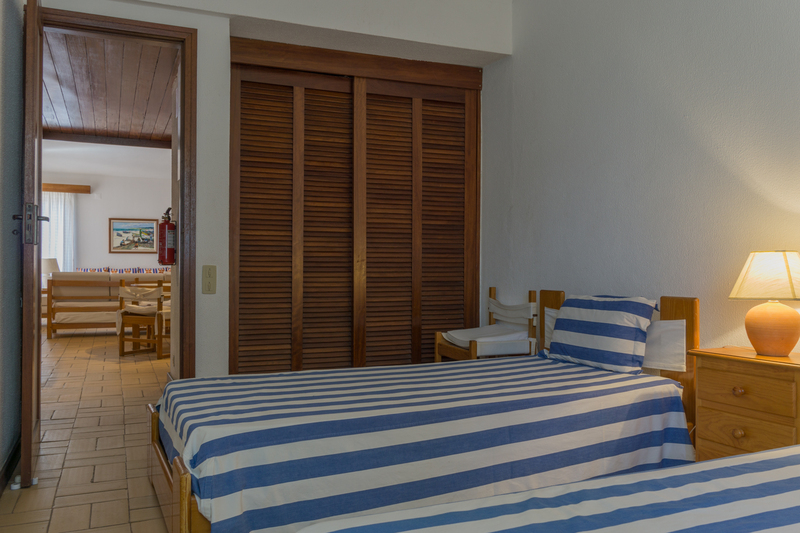 It includes a bedroom with two separate beds and 3 more beds on the living room – with a total capacity for 5 guests. 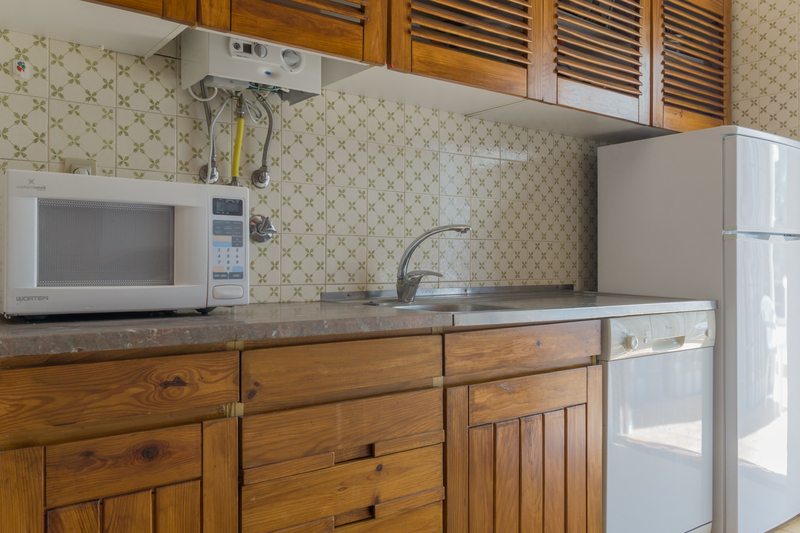 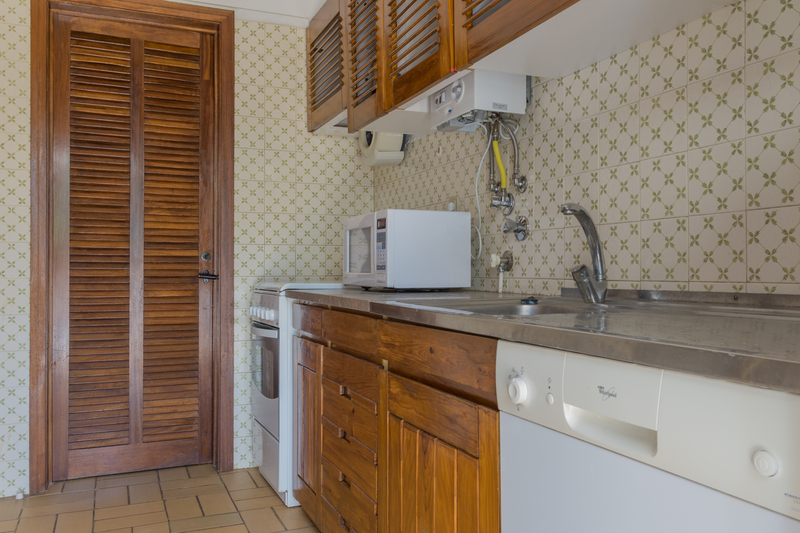 The kitchen is fully equipped with every utensil you could need, and there is even a private balcony with view to the pool, only for your enjoyment.